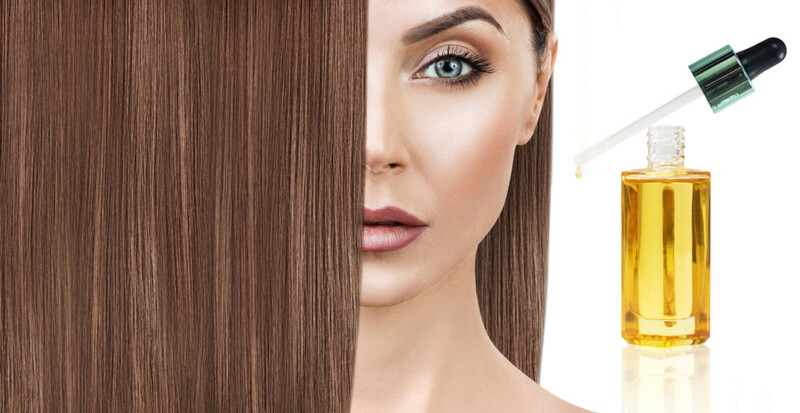 Achieve sleek, shiny hair with our Argan Oil Hair Serum. The blend highlights the hydrating and conditioning qualities of Argan, Castor, and Coconut Oils while Keratin and Provitamin B5 repair and protect hair from the root. This serum has a sweet, nutty fragrance that is irresistibly delicious.